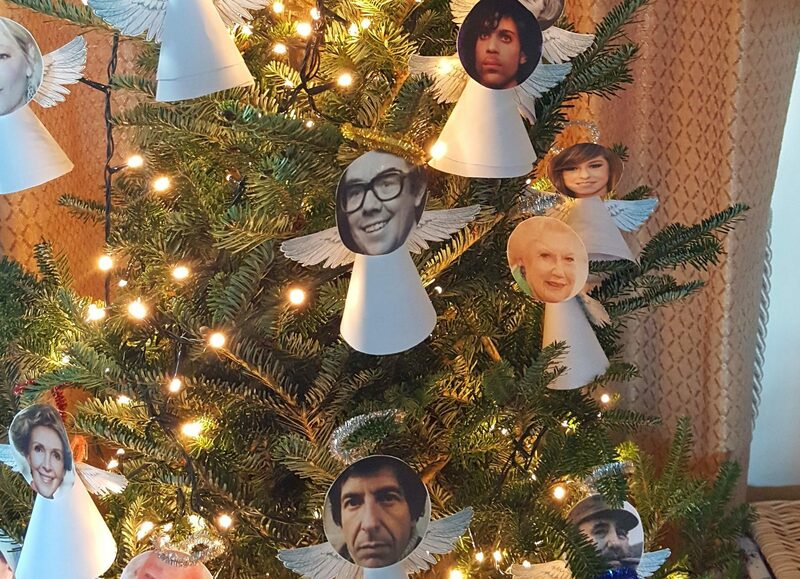 A woman has paid tribute to celebrities who died in 2016 in the form of angel decorations to hang on her Christmas tree. 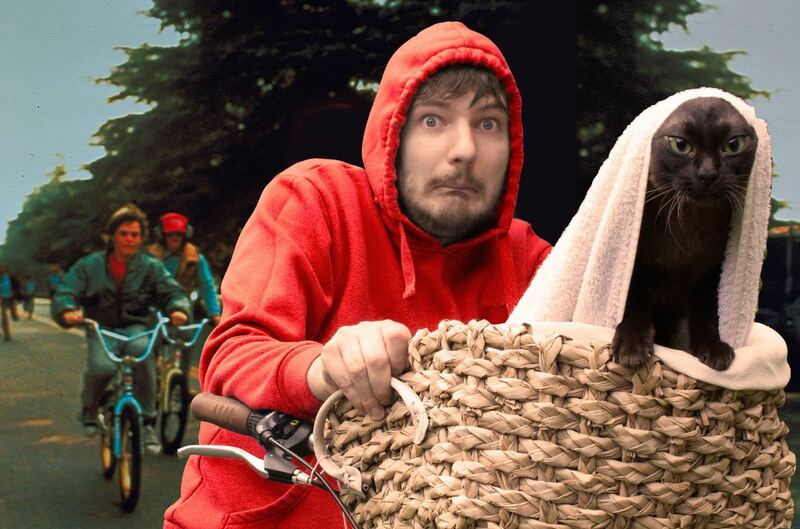 'Cats in your favourite film scenes' is everything you need to know about this story. 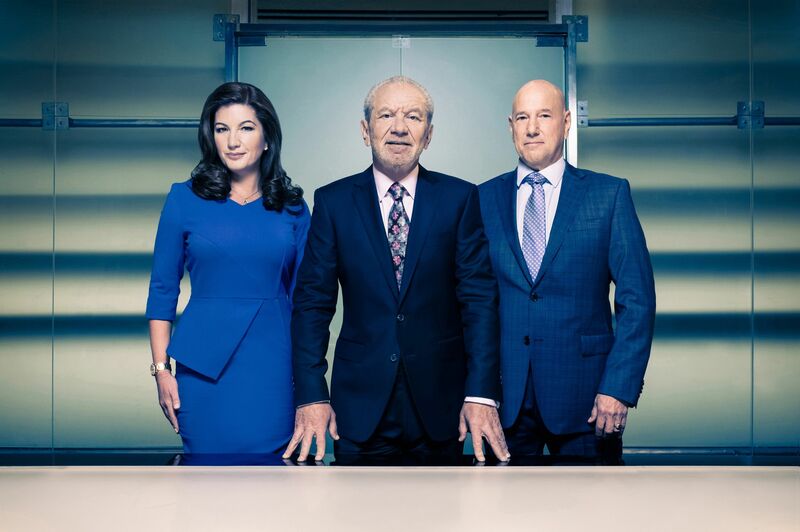 A business boss who likens herself to a "Tasmanian devil", a self-professed "pocket rocket" and a salon owner who describes herself as a "hustler" are among the 18 candidates taking part in the new series of The Apprentice.